SOME THINGS EVEN TIME CAN’T IMPROVE UPON…. Across the Classics, the family resemblance is striking, so it’s no surprise the 22 looks like she’s ready to fly. 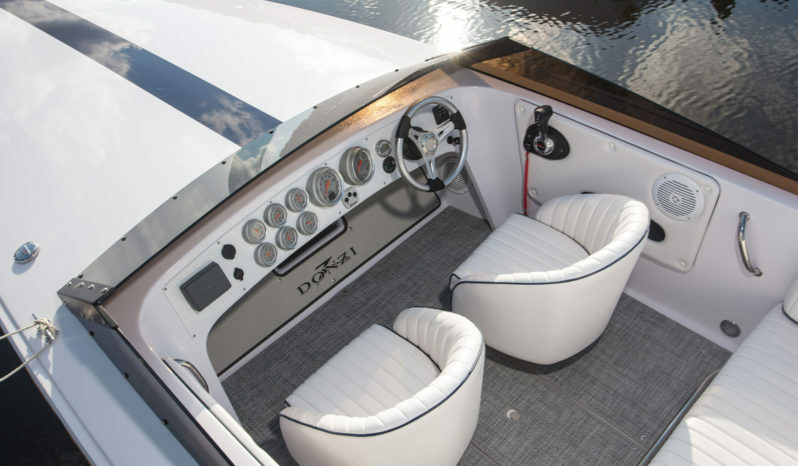 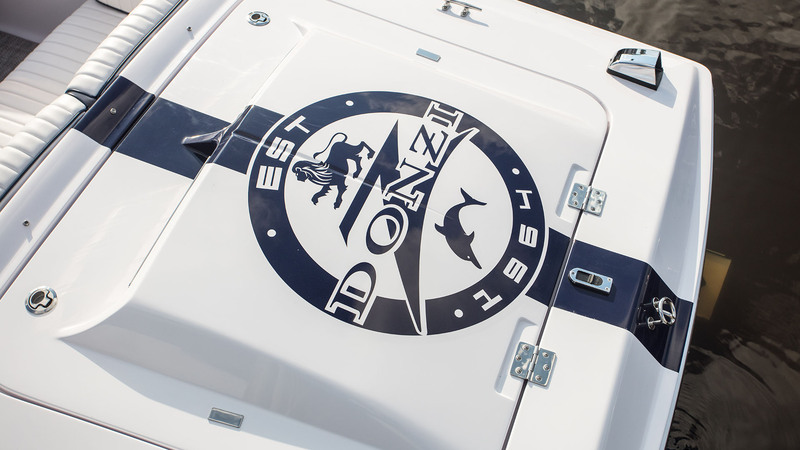 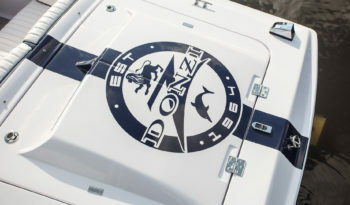 At rest or up on a plane, this is the pure speedboat and the unequivocal leader of Donzi’s elite Classics. 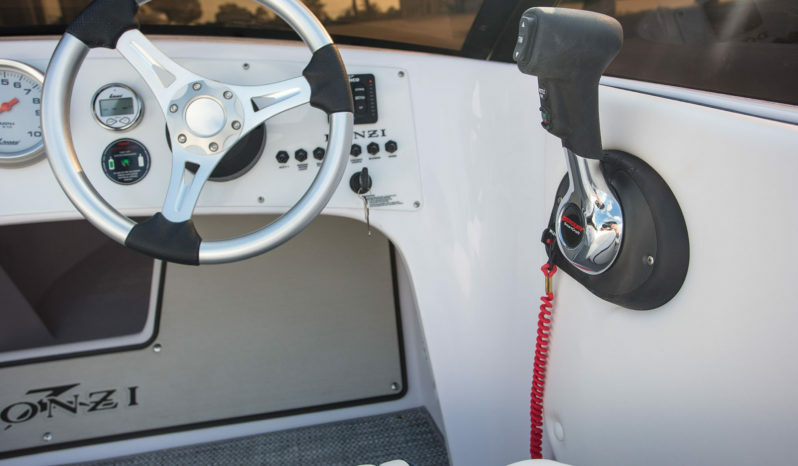 © 2018 RSI Marine & MotorsportsTrademarks and brands are the property of their respective owners.